N30bn missing from NSITF, Chris Ngige reveals – Royal Times of Nigeria. 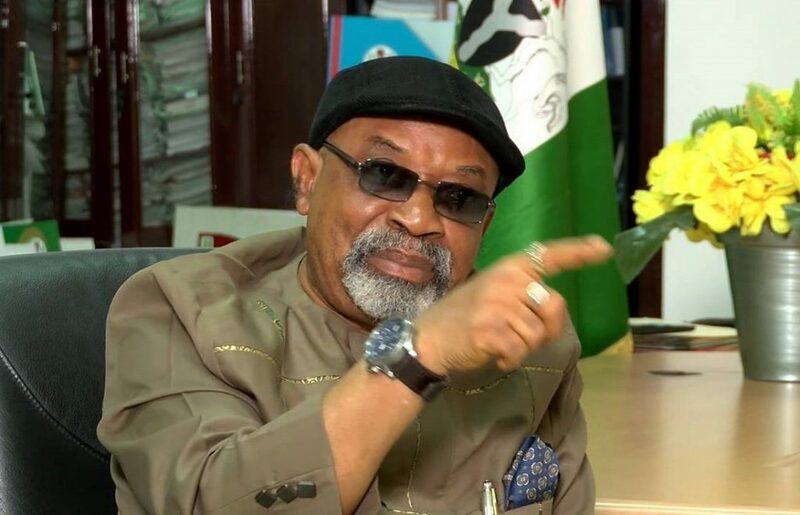 The minister of Labour and Employment, Chris Ngige, in line with a presidential directive on Friday inaugurated all the boards of parastatals under the Ministry of Labour except the board of the Nigeria Social Insurance Trust Fund (NSITF) due to the huge fraud discovered in the agency. The boards inaugurated by the minister include those of the National Productivity Centre (NPC), National Directorate of Employment (NDE), and Michael Imoudu National institute for Labour Studies (MINILS). However, giving reasons why the board was not inaugurated alongside others, Ngige said he had the consent of the president to stay action on inaugurating the NSITF board the pending the outcome of the administrative enquiry recently set up by the ministry to investigate the mindless looting of the agency. Ngige said: “The operations of the various parastatals must strictly conform to financial regulations, especially Section 32 and the provisions of the Procurement Act. The audited accounts of the parastatals must always be prepared and submitted to the relevant authorities as and when due. The NSITF, for example, is reeling from massive looting with no audited account for five years. A whooping sum of N5billion was unearthed by an audit panel of enquiry as having been taken out of the NSITF coffers with First Bank in a single day without vouchers. Worse still, the organisation maintained no cash book as required by financial regulations. This resulted in massive looting of funds by board members acting in concert with the management staff. When we say N5 billion was taken in one day, that’s not the only amount missing. Over N30billion cannot be accounted for and the members of the past board participated actively in the looting”.